It came out of nowhere…and it had the right of way. Why should deer get special treatment? 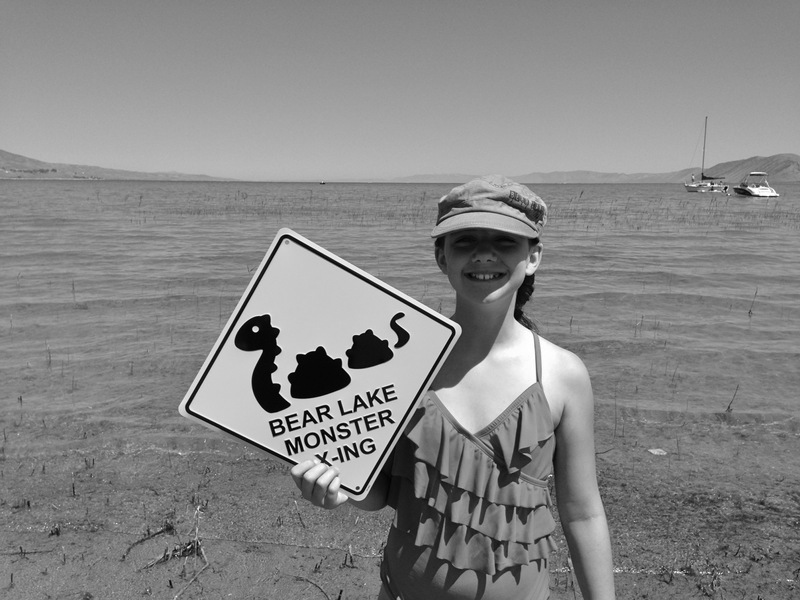 The Bear Lake Monster appears to have earned some respect as signs warning boaters and beachgoers alike are now available for local purchase (BEAR LAKE MONSTER X-ING). Simply buy and post in areas thought to be frequented by the monster. Be sure to follow us on Facebook for a timeline of articles and fun facts, photos and more: Facebook.com/TheBearLakeMonster.